480 BC. Greece. The most famous last stand battle in history is fought in Thermopylae, as the Greek city-states face crushing odds against the invading Persian army. Hungry King Xerxes appears unstoppable with his one-hundred thousand strong army and belief in his own divinity. 300 Spartans stand against him in the tiny mountain pass, prepared to die; death, their ultimate honor. 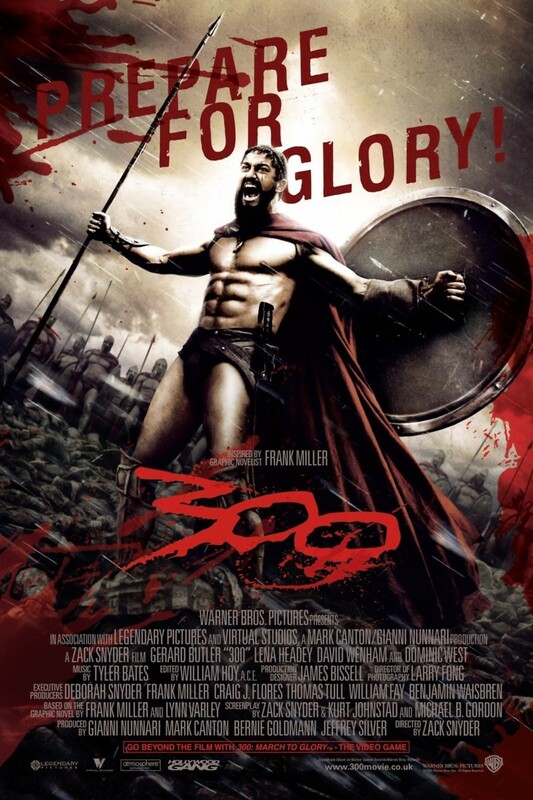 This is the story of King Leonidas and his 300 Spartans who stood their ground to the very, very bloody end. 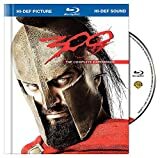 Boiling in a political hotbed, the Queen of Sparta tries to convince the Spartan council to send more men to aid Leonidas. It is only through betrayal, though, that the 300 Spartans could be defeated. And that betrayal is a cursed one.